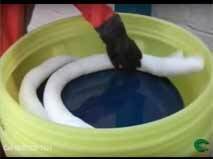 Oil Only: ENPAC oil-select polypropylene bonded sorbent rolls. Fast-wicking white fibers absorb oils and hydrocarbons only, up to 25 times their weight. 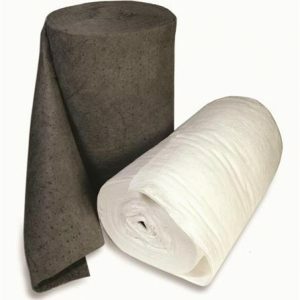 Universal: ENPAC universal polypropylene bonded sorbent rolls. Fast-wicking gray fibers absorb all liquids, up to 25 times their weight.